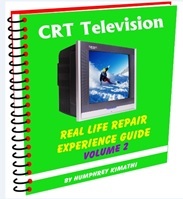 I received this email in my inbox from one of my Customer of CRT Television repair course book. First I thought he was coming back to me for some support but when I went through the email I noticed one concern which could be facing many Technicians out there…. 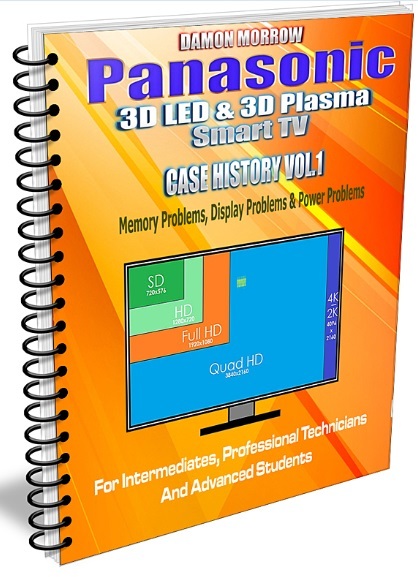 The problem of spare parts…I mean you have done your best in troubleshooting and narrowed the problem to the component level and you start celebrating for the job well done only to turn to your local electronics store and find the spare part is not in the market. 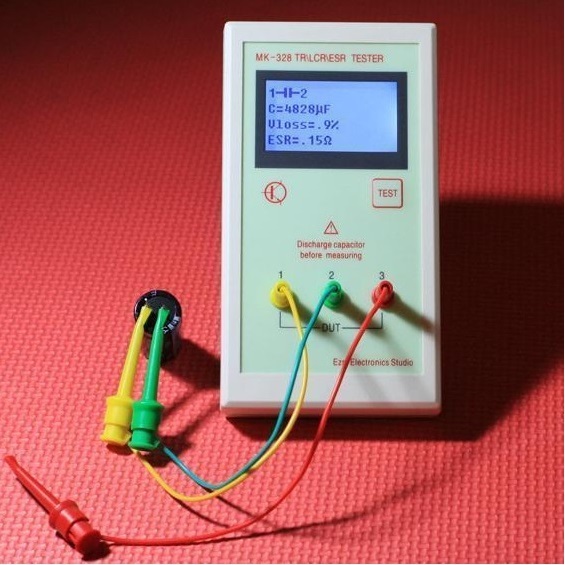 You find you have wasted your time in troubleshooting and incurred some expenses traveling to the electronics shop…I my self I have experienced this several times especially when sourcing for the snubber capacitors here in Kenya…they are never stocked here..this Capacitor also known as safety capacitor is one of the main killer of the HOT transistor and therefore as a technician it is advisable to replace this Capacitor every time you replace the H.O.T without even testing it otherwise you risk call back in less than 48 hours. Most of the time if you salvage it from the junk most likely it was the cause why this board went to the Dust bin. The last time I went to buy this Capacitor the shop attendant told me they don’t stock them. I went further and asked him why and he answered me that Technicians never ask them. 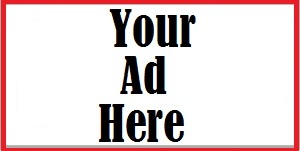 So I hope you techns out there you need to start asking for these things so that these guys can get an idea they are important for us to be in the market. Luckily with me I have a friend Mr Beh all the way from Iran who send me some 20 Pieces of Snubber and a packet of Iranian Nuts(AJAAL) the latter is not spare part so i send them straight where they were supposed to go and as at now I am not complaining but what about my fellow thousands of Techs out there without plan B. 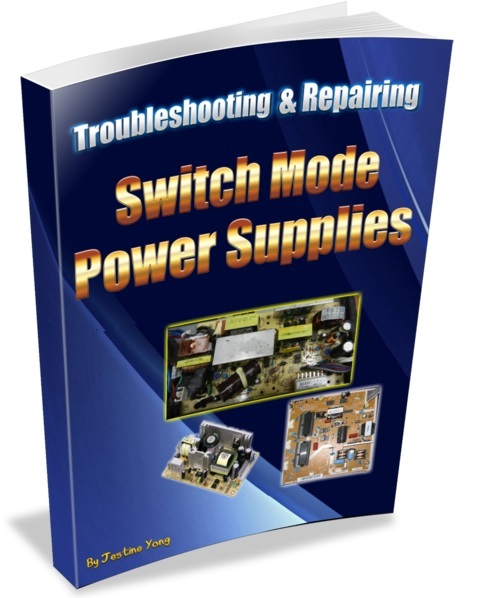 For this Cause I am calling on board all technicians out there if you have a problem with spare part we can network among ourselves and maybe the spare part you are looking for is at your next door(Country) and you can easily get it. 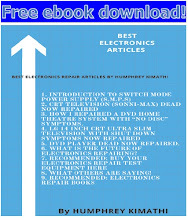 For me I can assist by publishing the most wanted spares on my blog and lets technician out there come on board and see how we can help each other..
let us please minimize the number of electronics equipment going to the grave early due to lack of spare parts. Any comment on this is highly welcomed from my fellow techs. 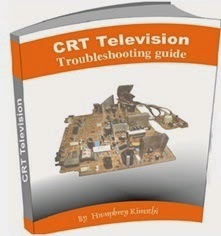 Author CRT Television repair course.